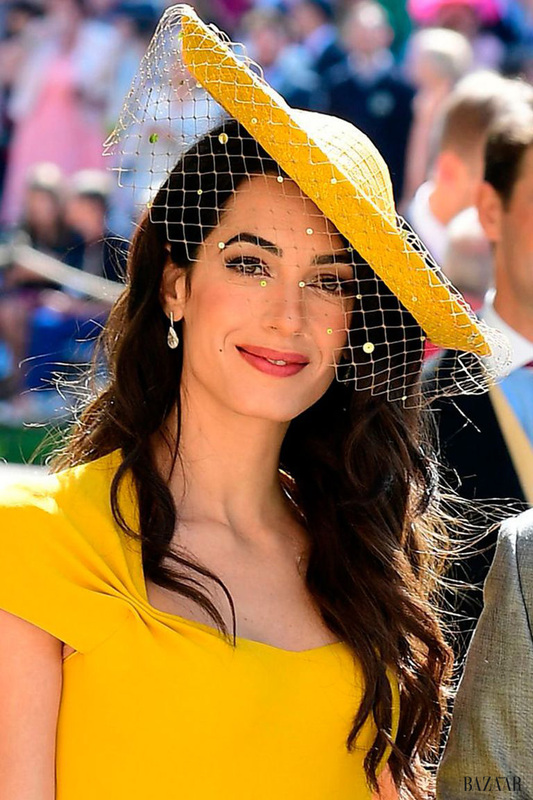 The 8 Hottest Lipsticks of 2019 that Girls Can’t Miss! We have only one lips, but we can’t have only one lipstick. It’s time for a beauty overhaul. 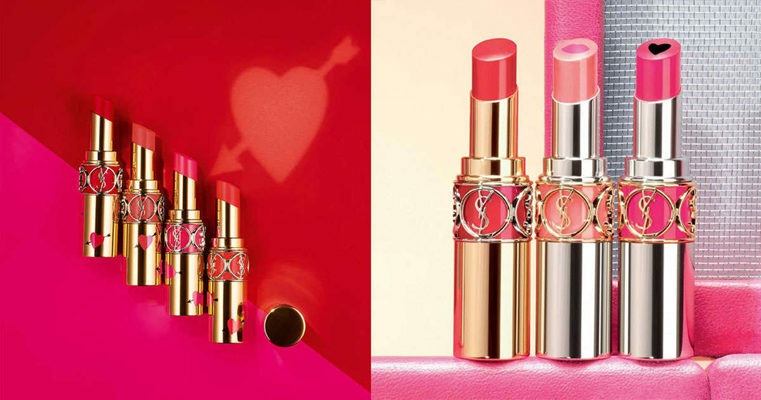 If you’re as obsessed with lipstick as us, your bank account is about to get a little emptier. We’re here and making a list of the hottest lipsticks of 2019, let’s see! 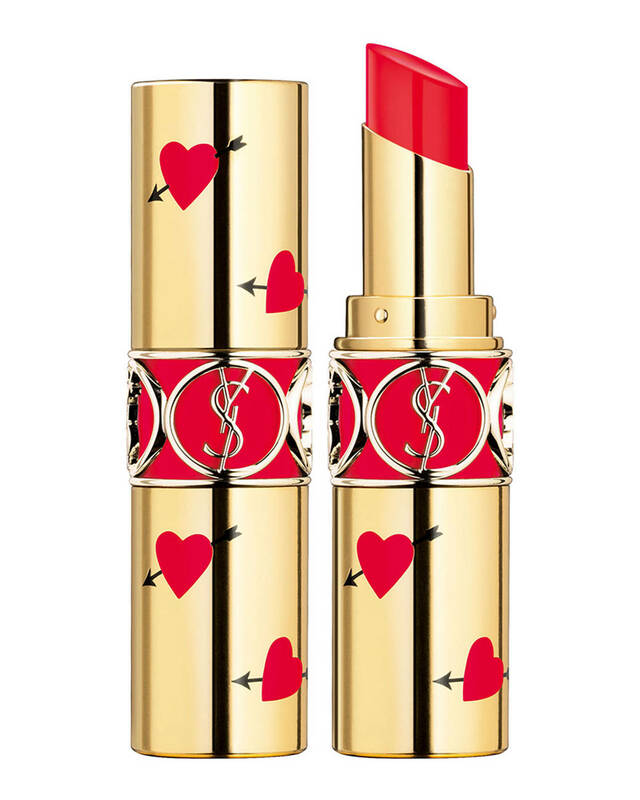 If you hate when your lips get dried out, this Yves Saint Laurent Rouge Volupte Shine Collector Oil-in-Stick Lipstick is an excellent option — it creates hydrating shine. 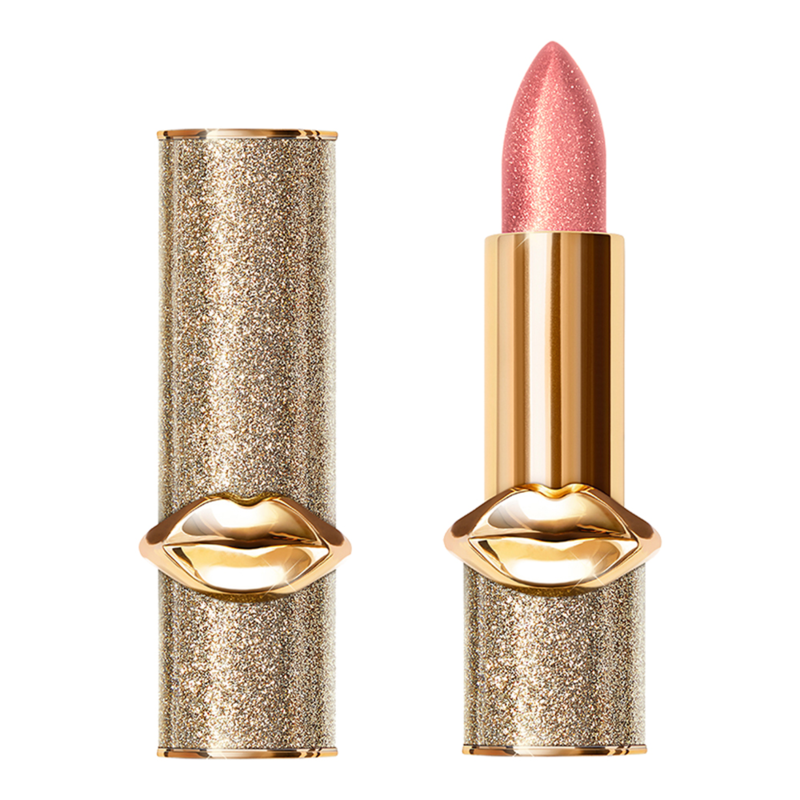 This iridescent PAT McGRATH LABS BlitzTrance Lipstick will give you a shimmery dose of color that’s creamy and shiny. 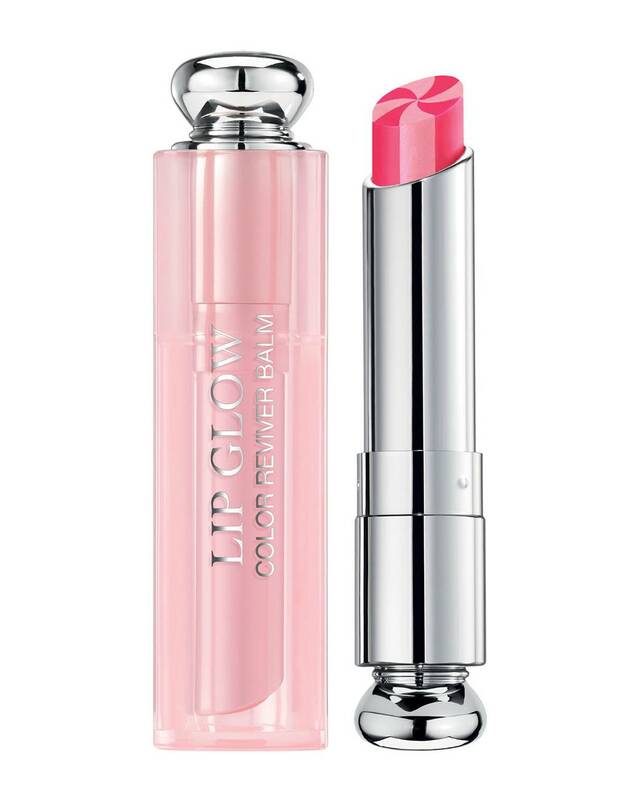 If you prefer just a hint of color, Dior Lip Glow to the Max is the pick for you. It includes a two-color swirl of rich, pearly pigments that are flattering on a variety of skin tones. Your new secret weapon? 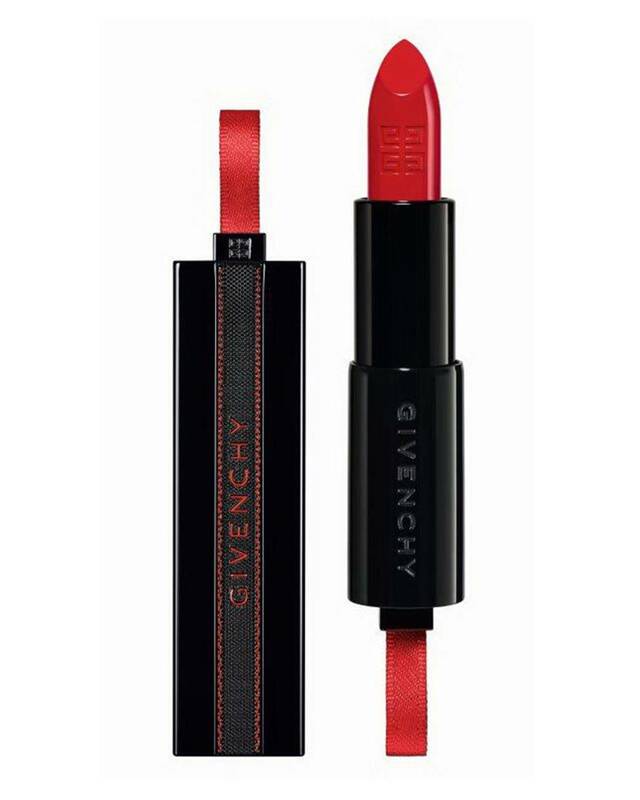 This Givenchy Rouge Interdit Satin Lipstick that’s so lightweight, you’ll forget you’re even wearing it. 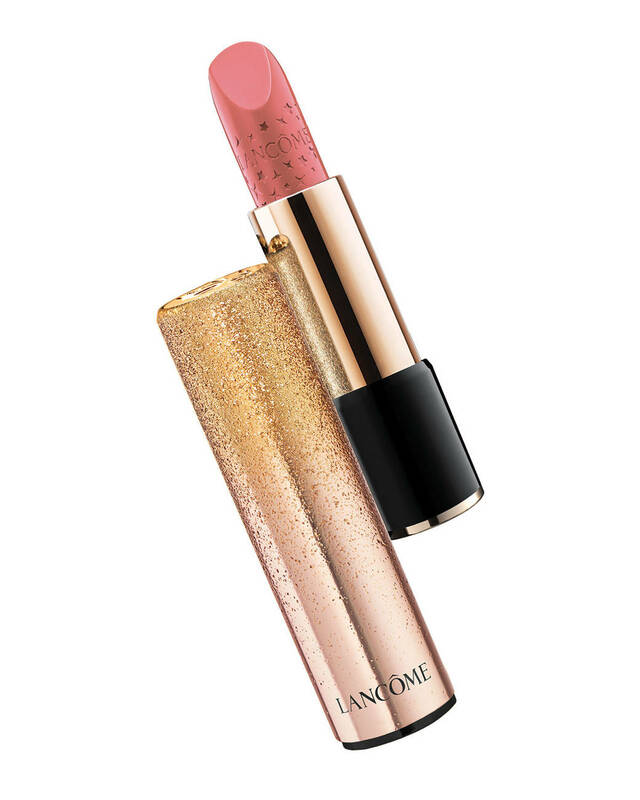 This limited-edition Lancôme Starlight Sparkle L’Absolu Rouge Lipstick is so smooth and creamy. Don’t waste your time anymore, we warn you! 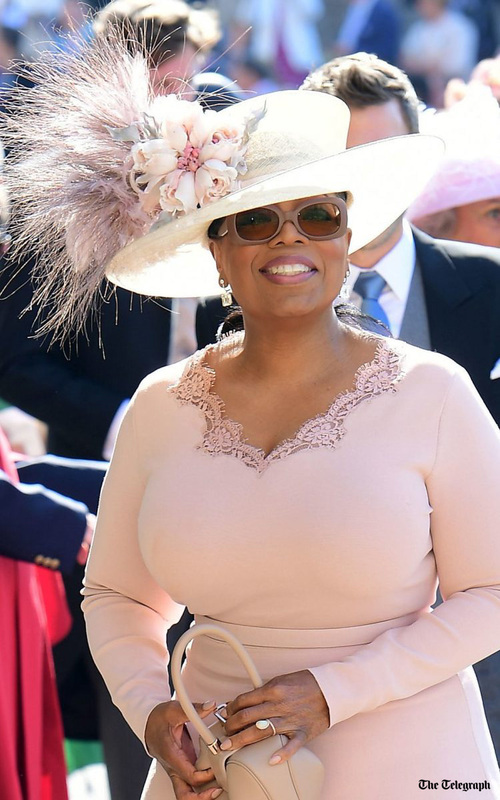 Don’t miss these hottest lipsticks of 2019. We choose only the best for you to die for. Grab it now! Minimal style is really cool for everyone, especially those men who love classy style. Shopping for a suitable wallet can be somewhat difficult. After all, designs that are fashionable, functional, and minimal aren’t always easy to find. Whether you need a billfold or cardholder, we find the best for you to buy now. 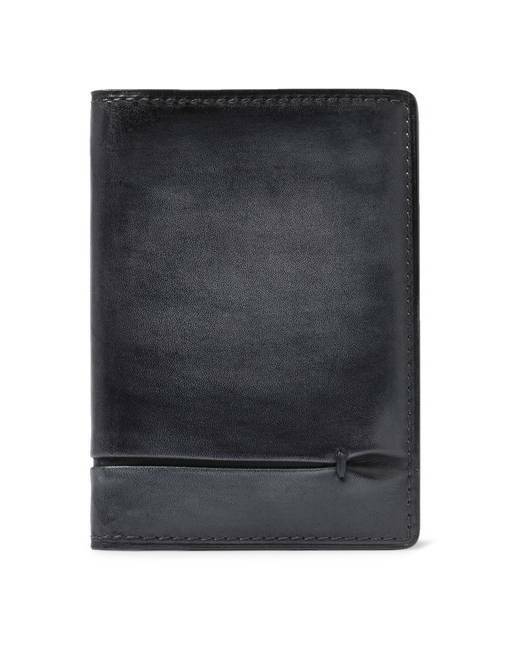 Featuring Berluti’s signature patina, the Jagua Polished-Leather Billfold Cardholder is as luxurious as it is functional. 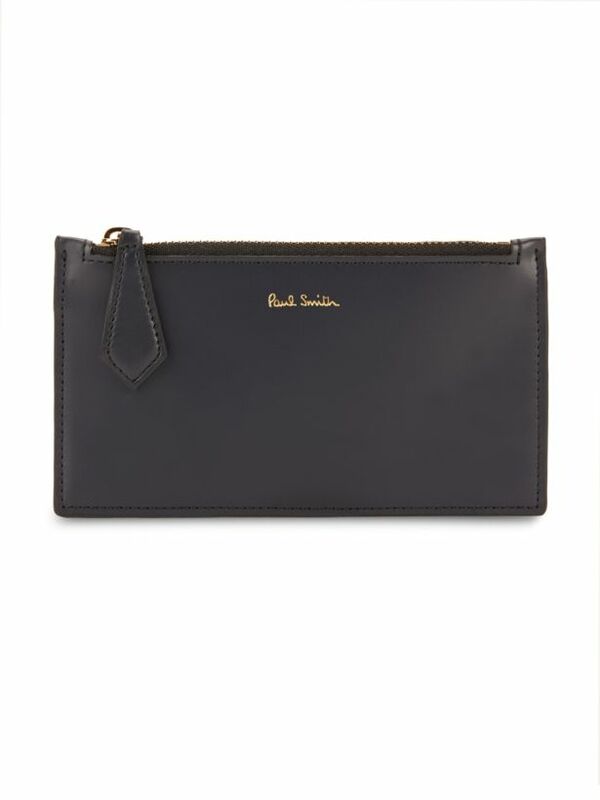 Sleek in design and practical in construction, this Leather Wallet from Paul Smith features a main zipped compartment and six card slots. 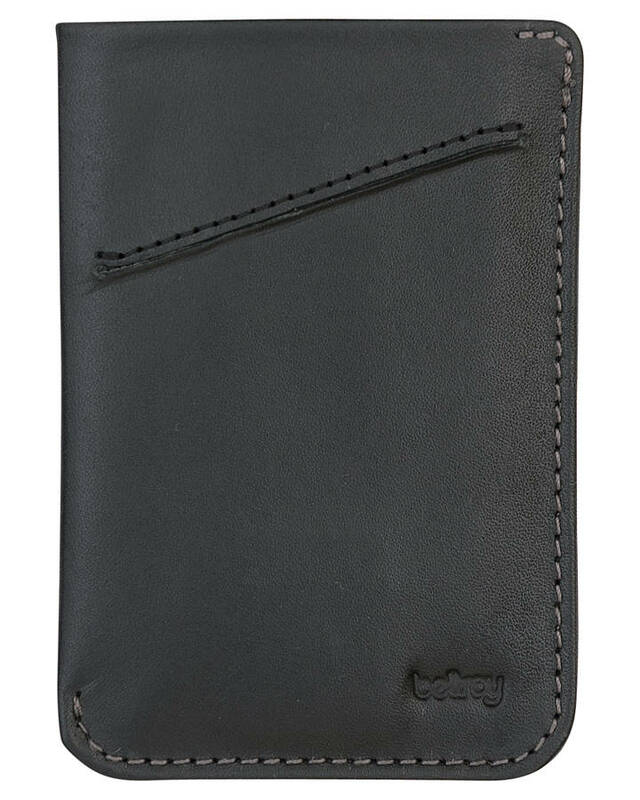 Thanks to its slim silhouette, this wallet can sit discreetly inside your blazer chest pocket. 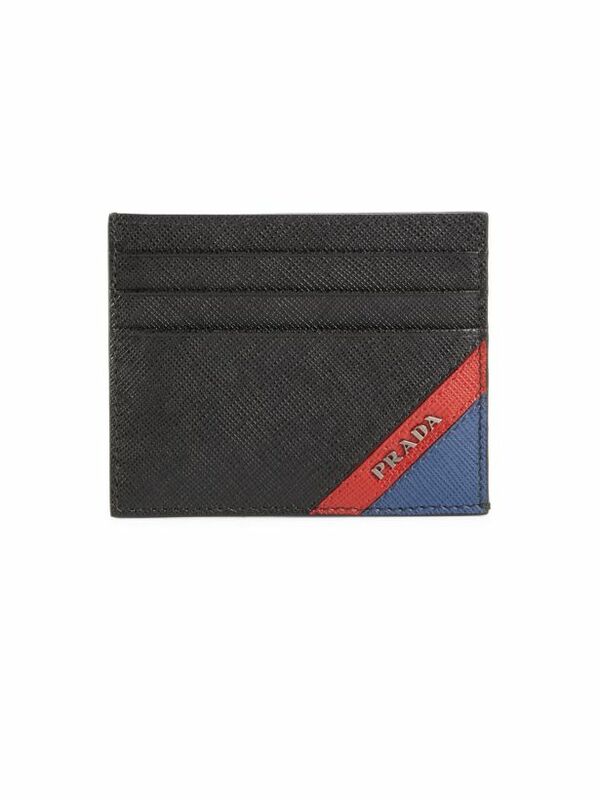 If you want a wallet that’s simple, streamlined, and utterly stylish, look no further than the Prada Color-Block Saffiano Leather Cardholder. Both functional and highly fashionable, this wallet is worthy of carrying your essential items. 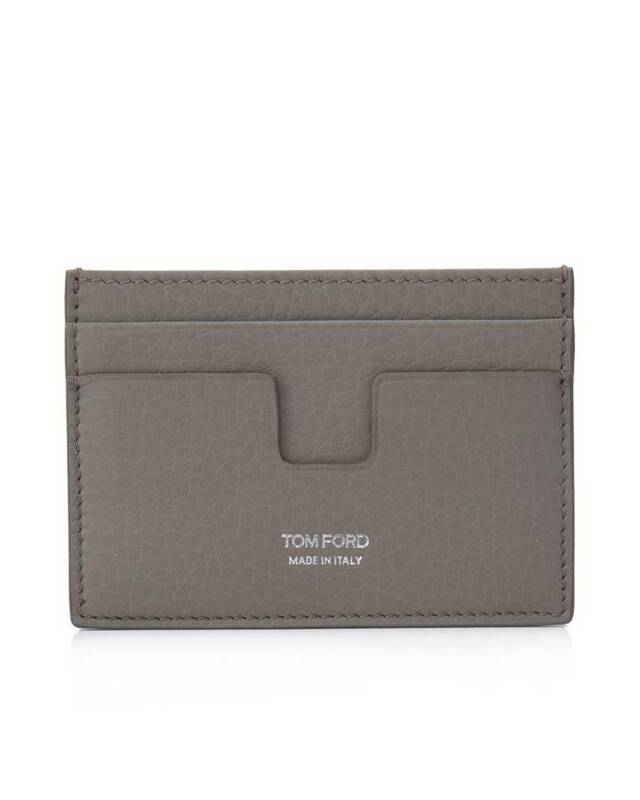 Tom Ford knows style, and this Grained-Leather Card Holder is all style. Featuring a clever cut-out, an embossed logo in silver lettering, and burnt-orange toned leather, this design is sharp, simplistic, and on-trend. When a traditional wallet feels too bulky, try lightening your load with a simple yet stylish card sleeve. 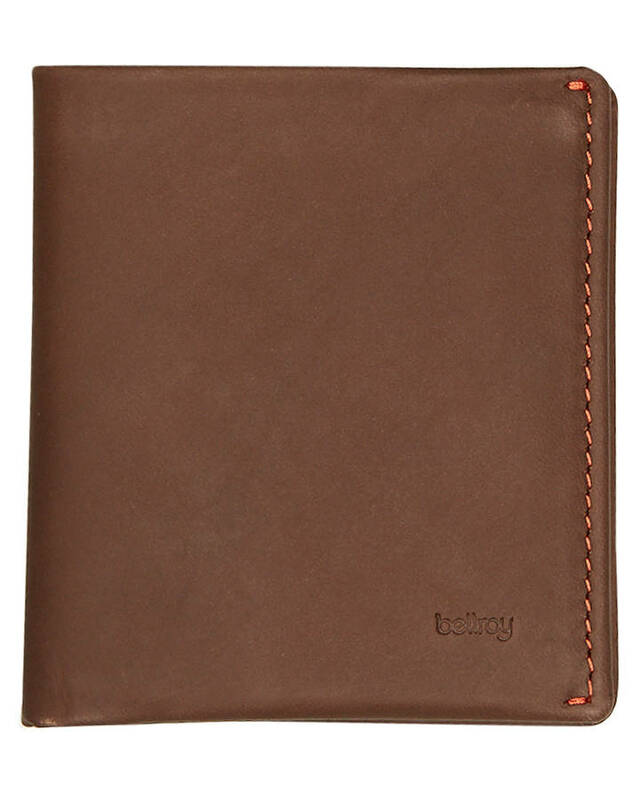 This one from Bellroy is the perfect example of function combined with fashion. 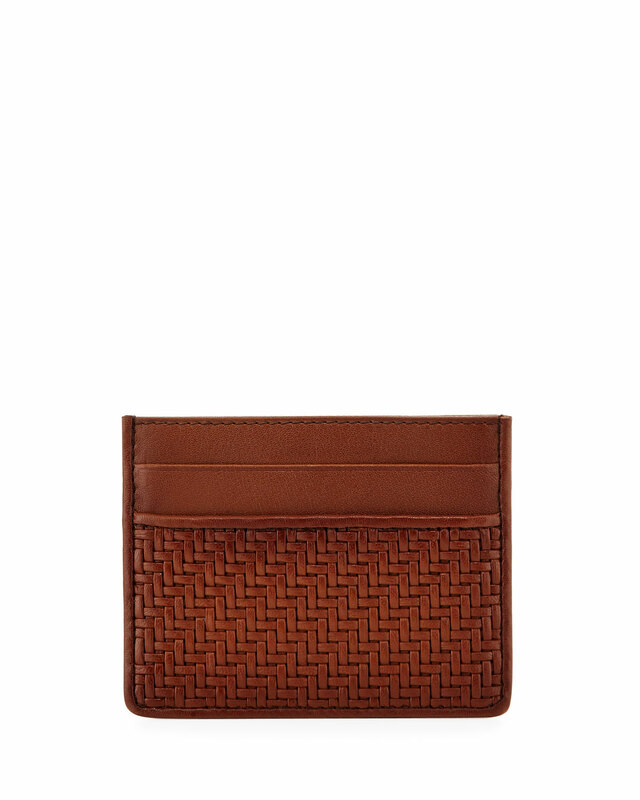 Although the Ermenegildo Zegna Pelle Tessuta Leather Cardholder is minimal in design, its woven leather panel makes it a standout piece. 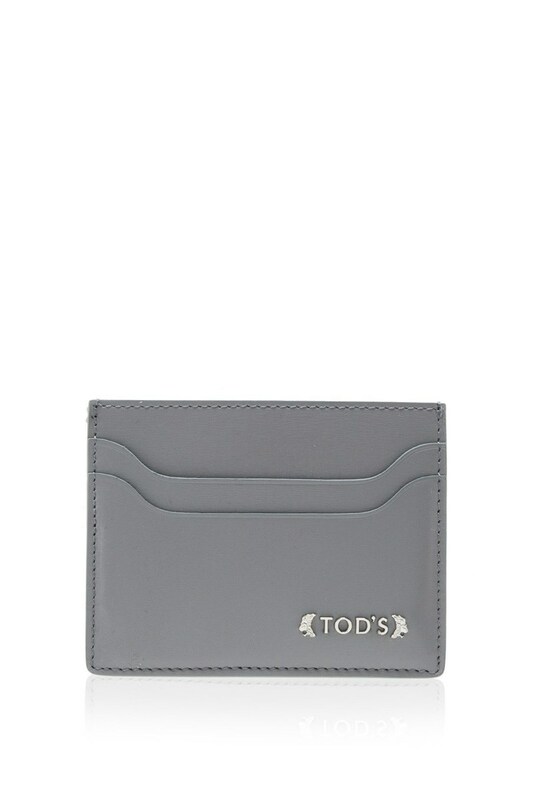 The understated yet sophisticated design of the Tod’s Embellished Grained-Leather Card Holder reveals the power that subtle yet stylish details can have on a wallet. You can fit cash, coins, and up to 11 cards in the slim profile of the Bellroy Note Sleeve, meaning that you can carry all your daily essentials with complete ease. All you need is just only one minimal wallet. Minimalist is really big trend in this year, and people can’t refuse that they really love this style too. Moreover, all products in our list are available now at Stylicy. Everyone loves a versatile product and consumers say this paddle brush is just that. The flexible bristles make detangling pesky knots a breeze and its rubberized handle sits comfortably in the hand while you blow-dry. Users also note that the brush doesn’t induce static in hair during those dry months, and is gentle for those with a sensitive scalp. Best salon brush in a drugstore price, consumers say Cricket is the best hair brush leaves hair static-free and reduces drying time due to its vent pattern. No worries about snagging or hair ripping out, the bristles have reinforced ball tips, which easily glide through hair and are gentle on a sensitive scalp. Users say this paddle brush significantly cut down their dry time with its stiff teeth that remove excess moisture, and allow the hair to glide through easily. 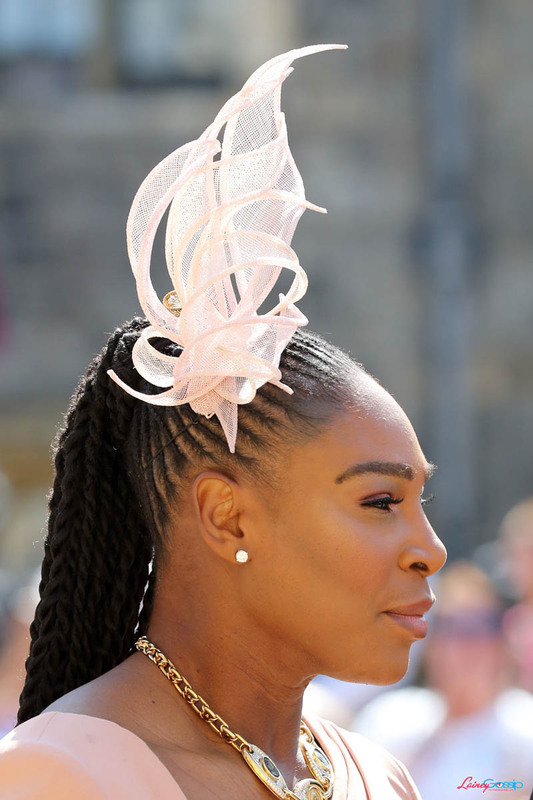 In fact, the teeth are also designed to pick up hair and give strands a serious volume boost, creating a fresh blowout in a matter of minutes. Wet brush, straight strands is a thing of the past with this mane miracle worker. 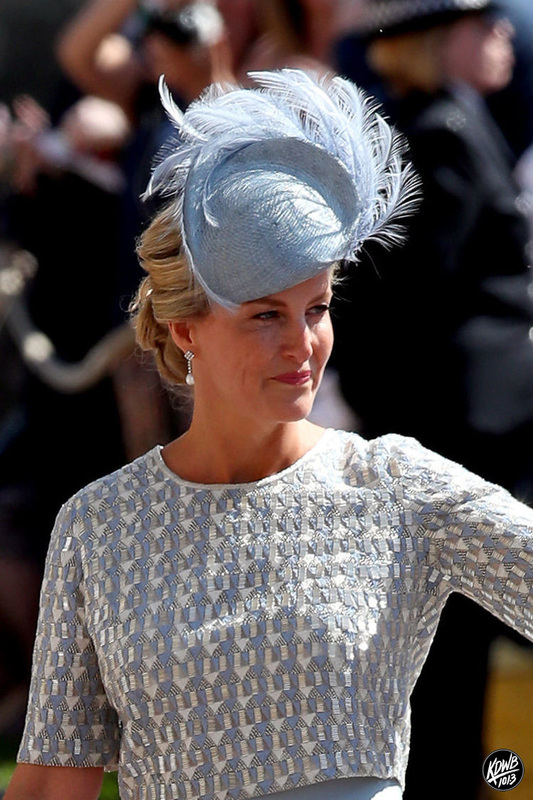 No matter what type of your hair, this best hair brush is the ultimate detangler. Wet or dry, thick or fine, curly or coarse, the fine Intelliflex bristles are gentle and flexible as they work their way through tangled tendrils, and caress your scalp to stimulate circulation at the follicle. The handmade brush contains premium-grade boar bristles, which gently smooth hair, stimulate the scalp and evenly distribute your hair’s natural oils, giving strands natural shine. While the hefty price tag might be a turn-off, consumers say their healthy-looking hair makes the brush worth every penny. Don’t forget to nourish your hair in this winter. The weather is cause of dry skin including your scalp and hair too. 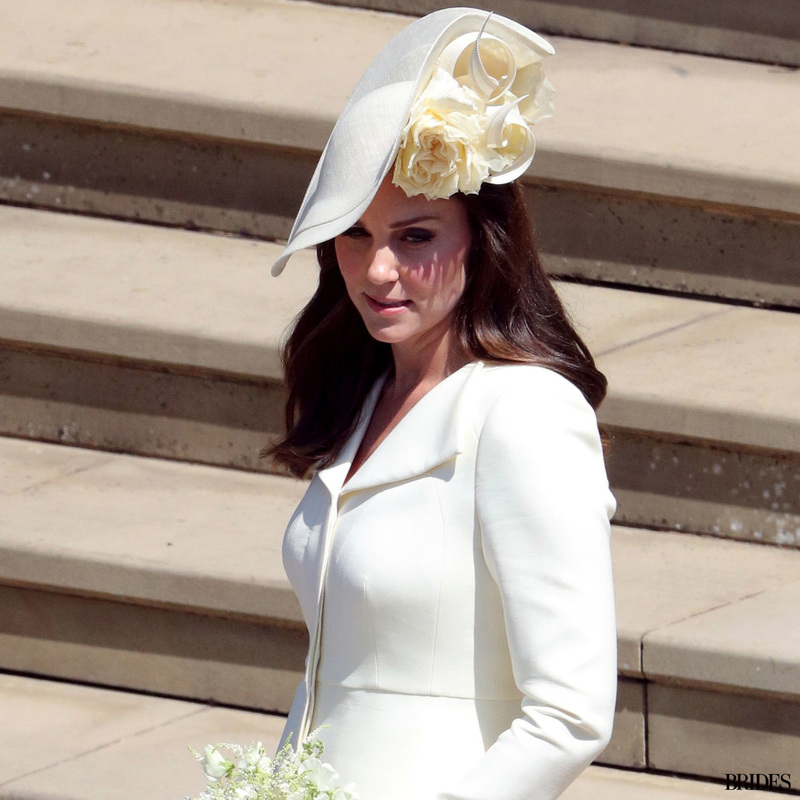 Choosing the right brush for your hair, it can make your hair look sleek everyday!